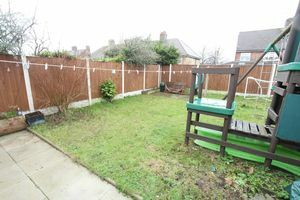 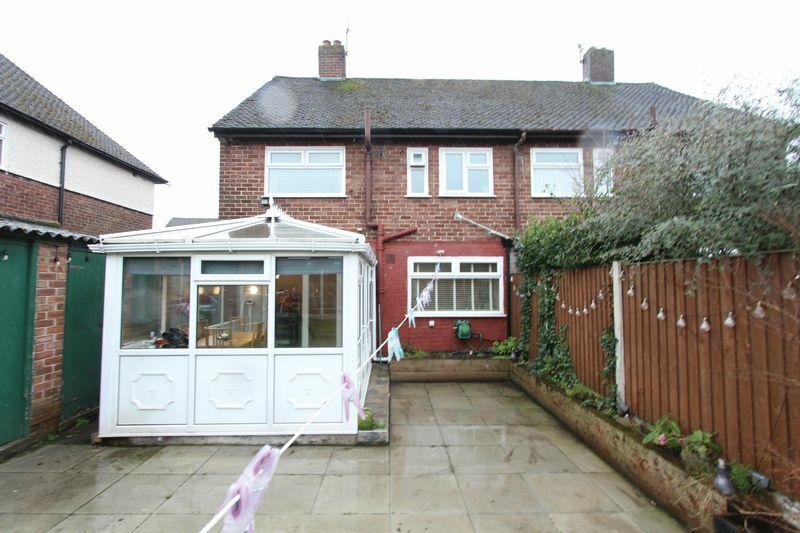 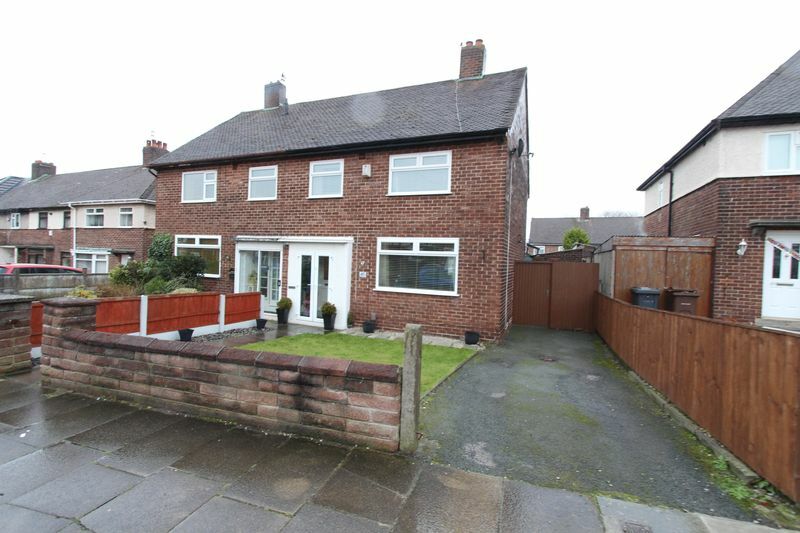 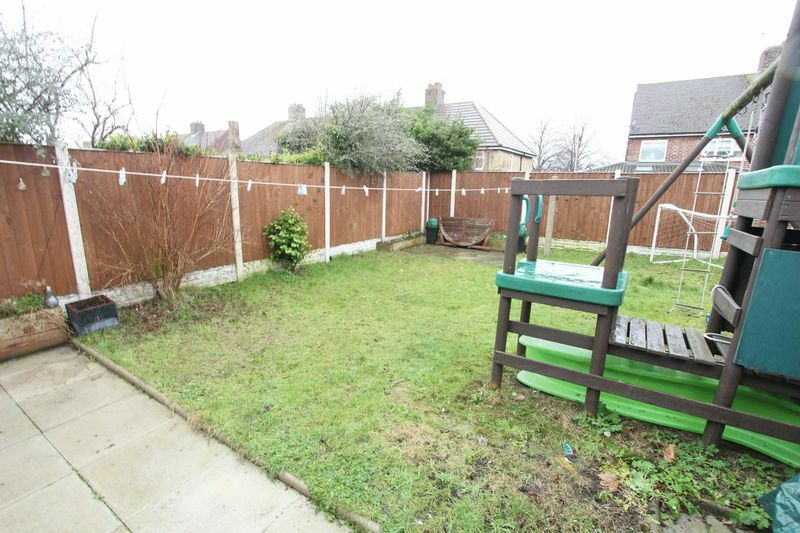 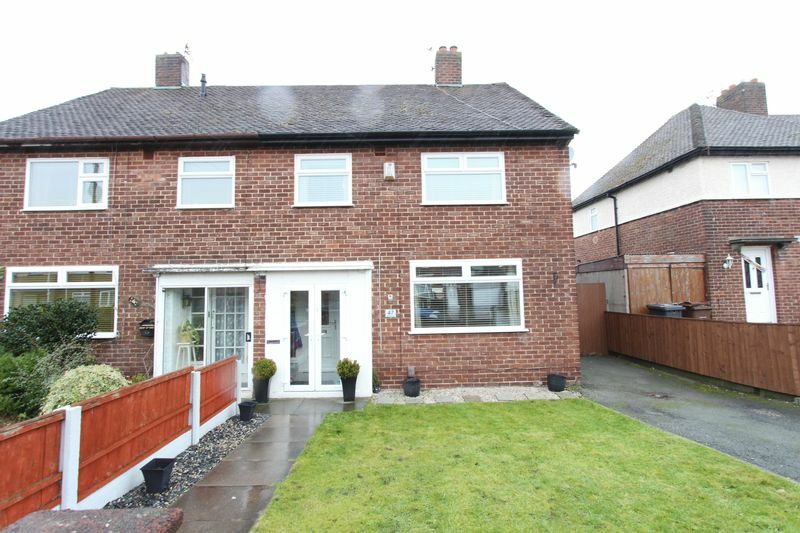 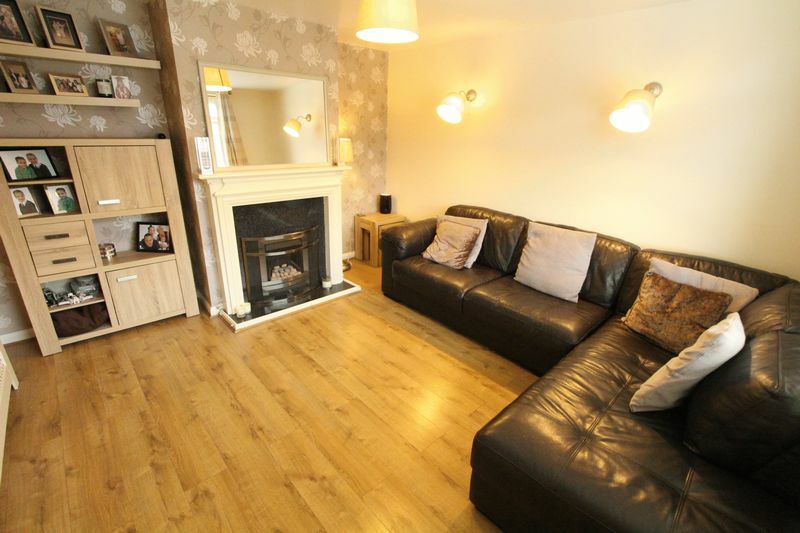 James Kristian are delighted to offer For Sale this beautiful three bedroom Semi Detached house located in a popular residential area of Litherland, L21. The property in brief comprises, to the ground floor; a welcoming entrance hallway, a spacious lounge, a dining room, a modern fitted kitchen and a conservatory which benefits from under floor heating. 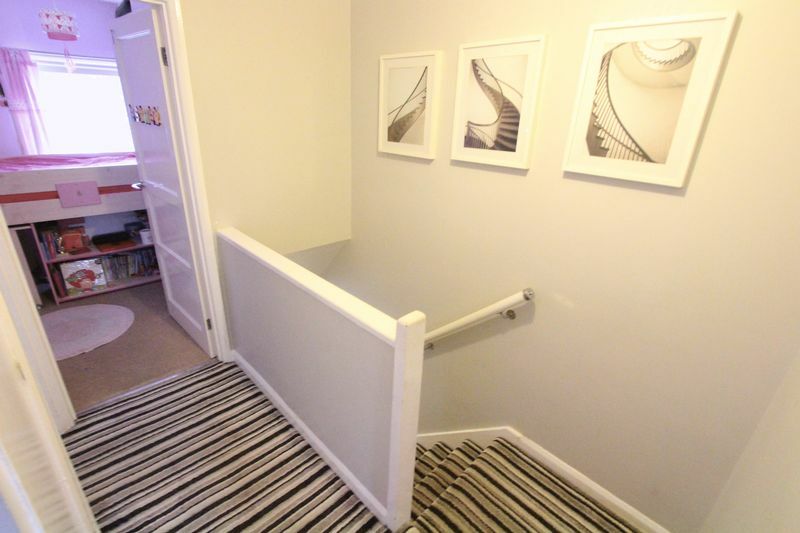 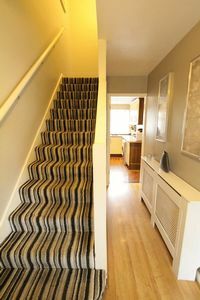 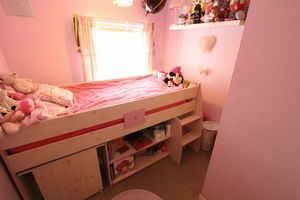 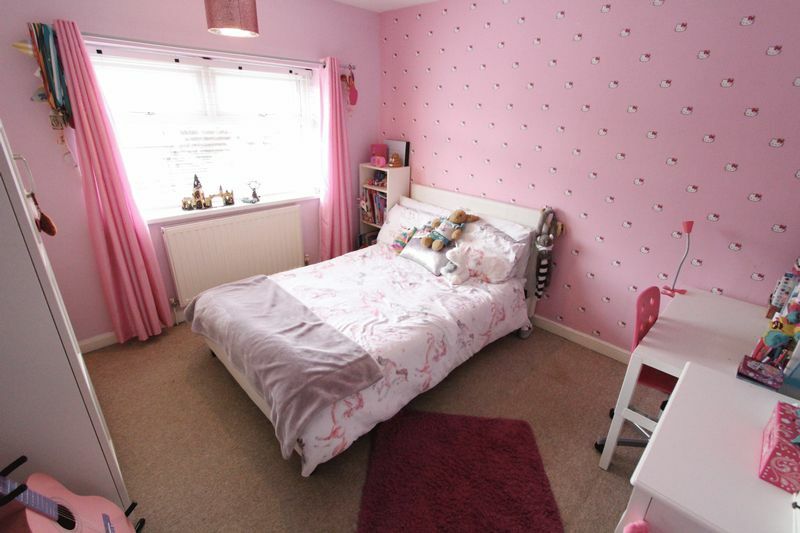 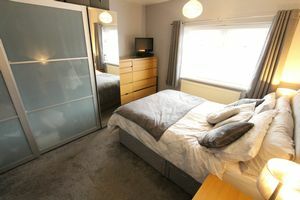 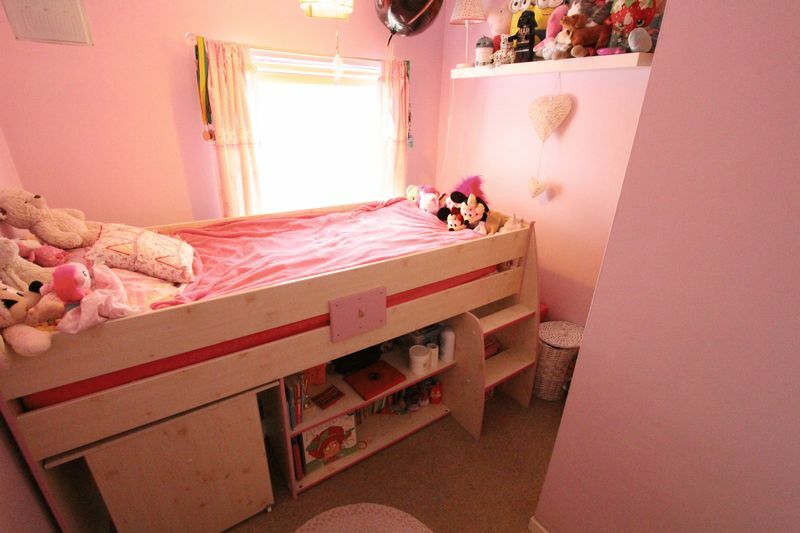 To the first floor there are three good sized bedrooms and a modern family bathroom. 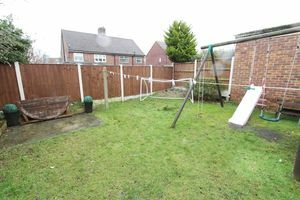 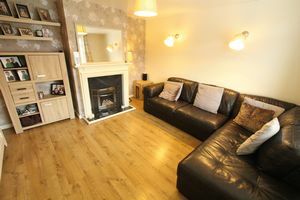 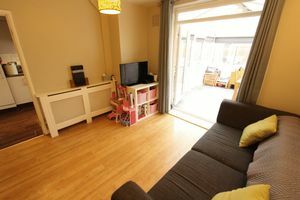 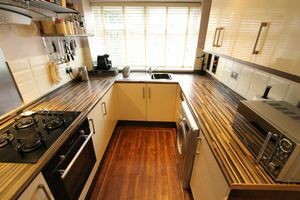 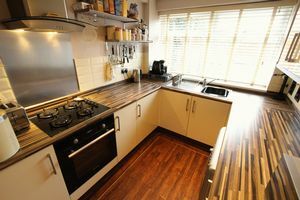 Additionally the property benefits from gas central heating, uPVC double glazing, off road parking and good sized gardens to the front and rear. 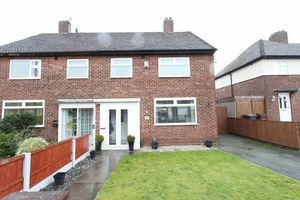 This is a beautiful family home that is a door to door with the neighbouring property resulting in a quiet house that is perfect for first and next time buyers. uPVC Entrance door to front aspect, radiator, under stair storage containing gas meter, laminate flooring, access to lounge, access to kitchen, staircase leading to first floor. 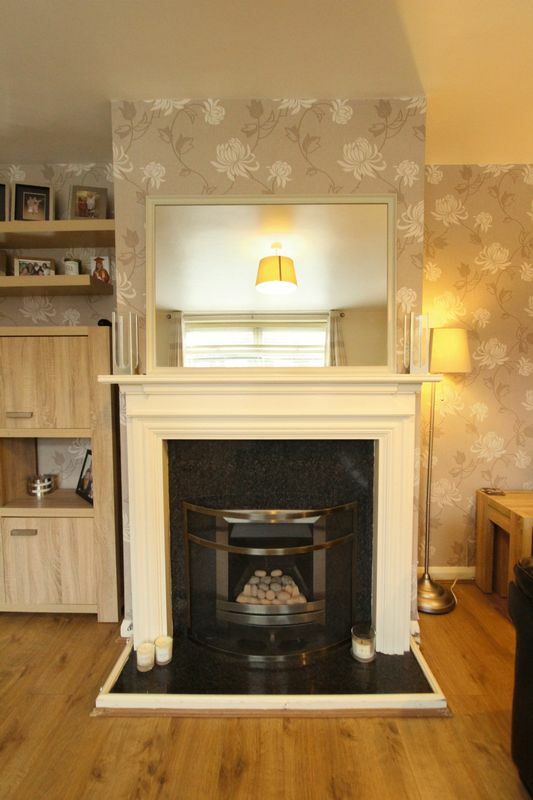 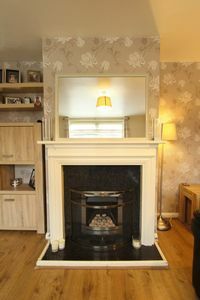 uPVC Double glazed window to front aspect, radiator, inset gas fire with feature surround, laminate flooring, wall lights, electric meter cupboard. 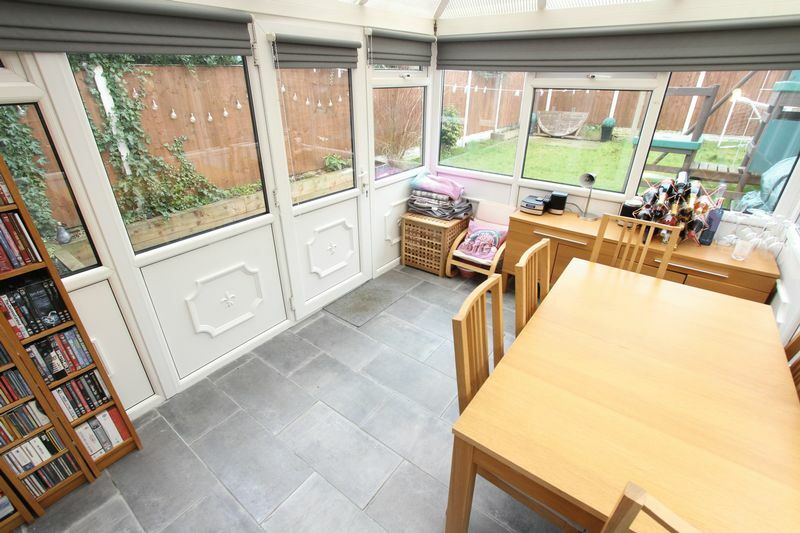 uPVC french doors to rear aspect allowing access into conservatory, radiator, laminate flooring. Access to first floor rooms, loft access point, storage cupboard. uPVC double glazed window to front aspect, radiator, storage cupboard. 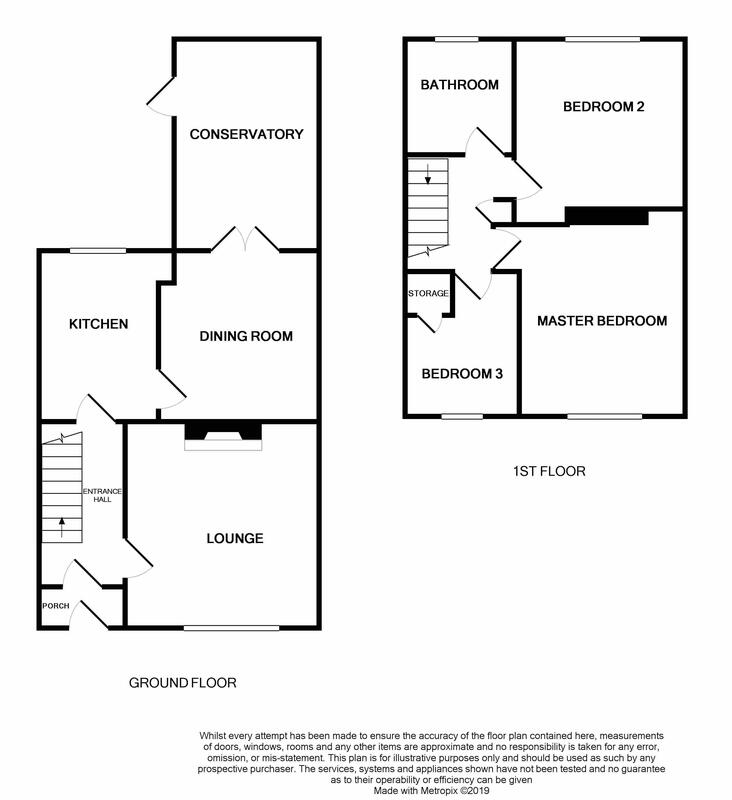 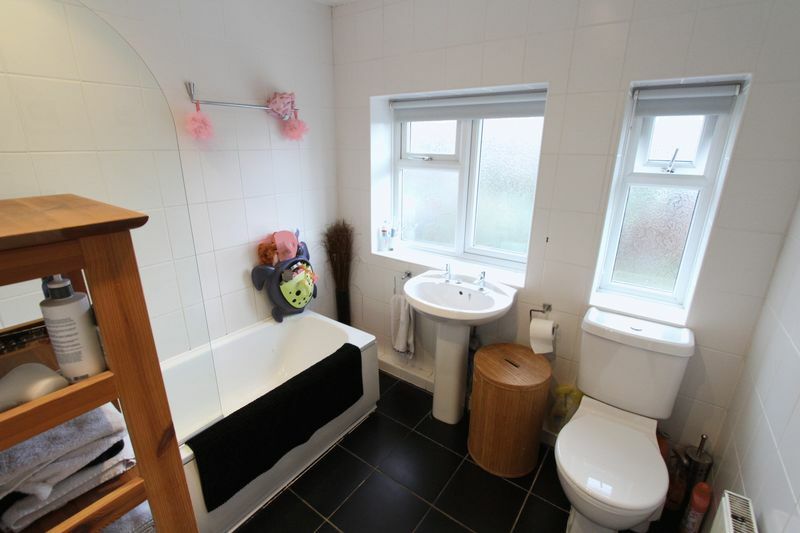 3 piece suite comprising; low level WC, wash hand basin, panelled bath with thermostatic mixer shower overhead, part walls, tiled floor, single radiator, inset spotlights. 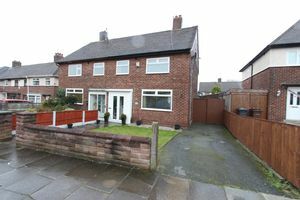 2 x Upvc double glazed windows to rear aspect.